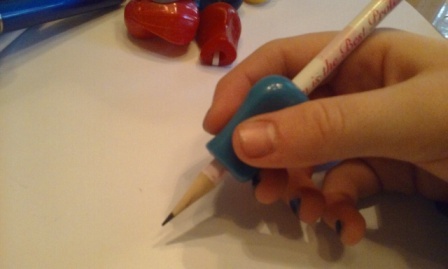 If you're a teacher, you've seen the kiddos who need to work on their pencil grasp. Sometimes, I'm really just impressed they can write with their thumb folded across the index and middle fingers, or index fingers that wrap around the thumb and pencil. Let me tell you, it's not just their handwriting that will suffer; a wonky pencil grasp can impact their writing stamina, as it puts additional stress on their fingers. The result? They stop writing faster than they normally would, or they rush through their work so they can do it without getting fatigued. 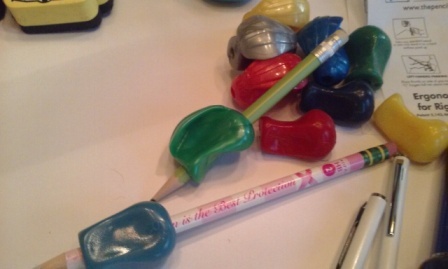 For this week's Wednesday Giveaway, I want to share The Best Pencil Grip - ever! 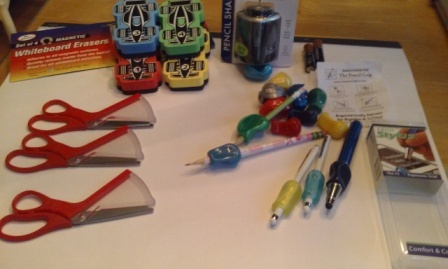 When I saw The Pencil Grip company at the 2015 EDExpo, I was so excited! Why? 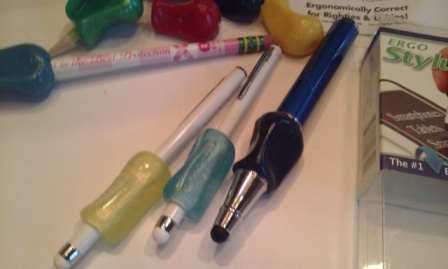 Because I thought you could only get these pencil grips through the Occupational Therapist, which is a meeting-consumed route to take in my school district. Any experienced teacher will tell you how important it is to "fix the grip" early on, and I *know* I'm not the only one who hounds the OT for the grips. 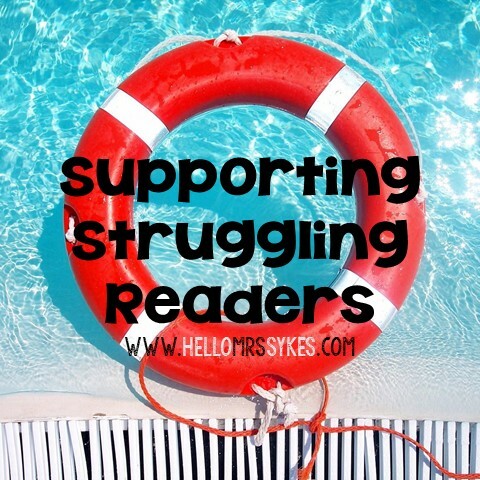 Now I know that they are available for parents, teachers, and anyone who wants to improve their grasp! If you know someone with arthritic hands, these grips can also provide support and comfort. 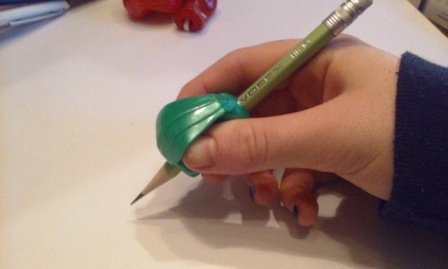 Order The Pencil Grip Original anytime from Amazon. 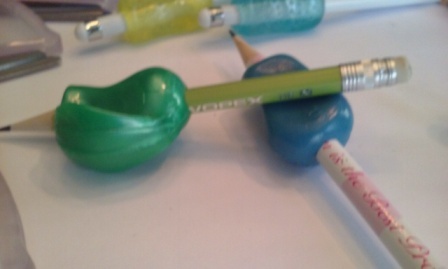 There are different types of pencil grips. This one is called The Crossover. 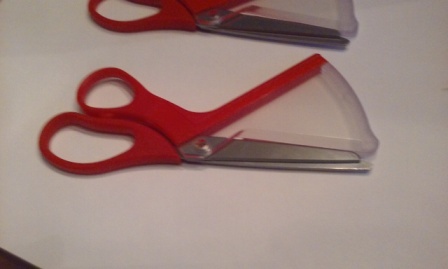 Ultra safe scissors are great for early learning or therapeutic settings, and yes - they really work! 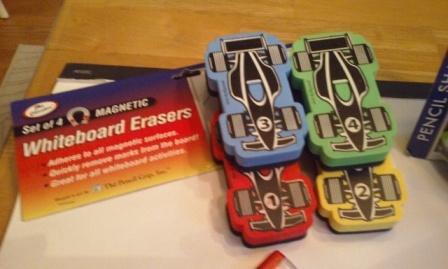 Fun magnetic whiteboard erasers, because everyone needs some fun! disclaimer: I was sent some free samples to try out. All opinions are my own. No compensation was received. Affiliate link used to support this website.